Google announces Android Dev summit this November, are Pixel 3 & Pixel 3 XL game? 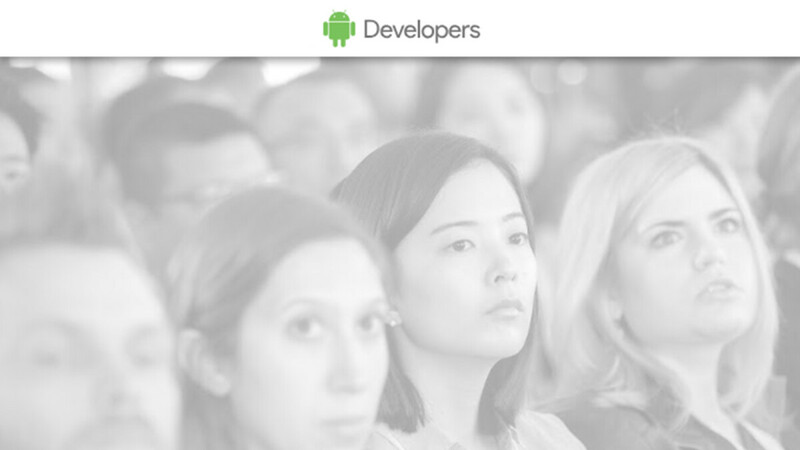 Google just announced that it will be hosting an Android Dev summit this fall. The summit will take place between November 7-8, 2018, in the Computer History Museum in Mountain View, California. The event will feature top speakers from the Android engineering team as well as other industry insiders which would share valuable know-how on the subject. Of course, there will be a keynote, too. Now, the keynote will naturally revolve around Android P, which we expect to arrive in sometime in mid-August, as is tradition in the past couple of years, but we also have a small inkling that some specific hardware could be announced as well. Google says that more information about registration, attendance, and additional information about the event will be revealed at a later date. As you might possibly imagine, we are hoping for the Pixel 3, Pixel 3 XL, and probably the Pixel Watch. The keynote sounds big enough for Google to unveil its new gadgets, which would probably be intended to release just in time for the holiday season. To get up to speed with everything we know about the upcoming Pixels and the rumored Pixel Watch, follow the breadcrumb links right below. November that's so late let's hope the pixels get announced in October like last year?